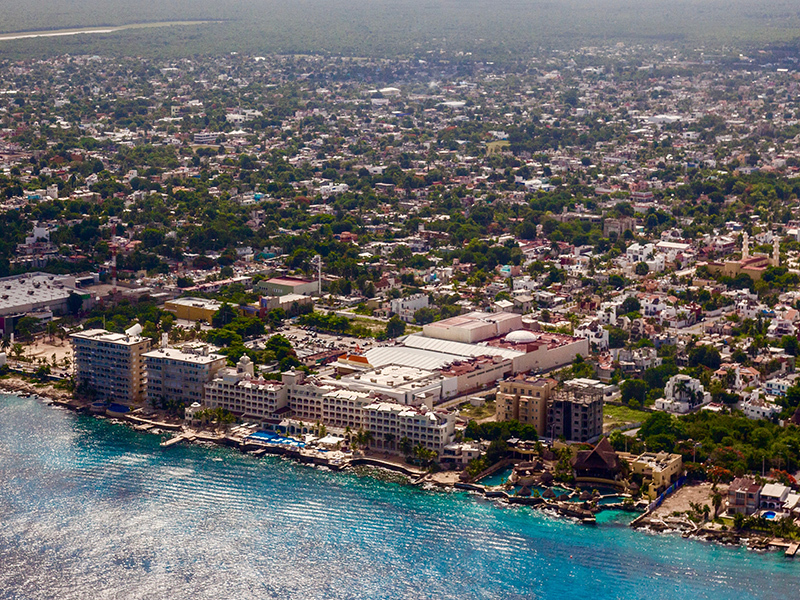 Book a Discovery Flight and sit in the pilot’s seat as you learn the principles of flight while helping fly a Cessna airplane on a scenic flight over Cozumel Island! 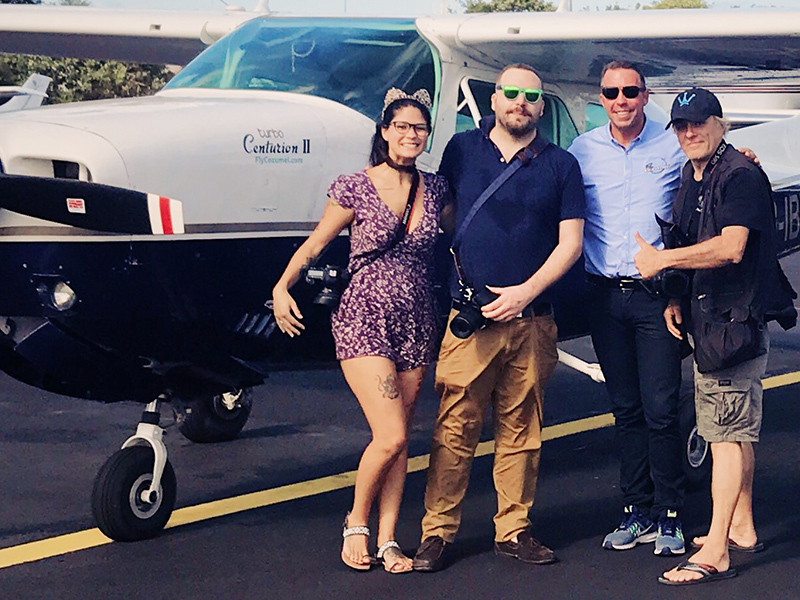 A Discovery Flight in Cozumel by Fly Cozumel is an introductory flying lesson in which you get to pilot our Cessna airplane above Cozumel Island! You can even bring your friends and family! 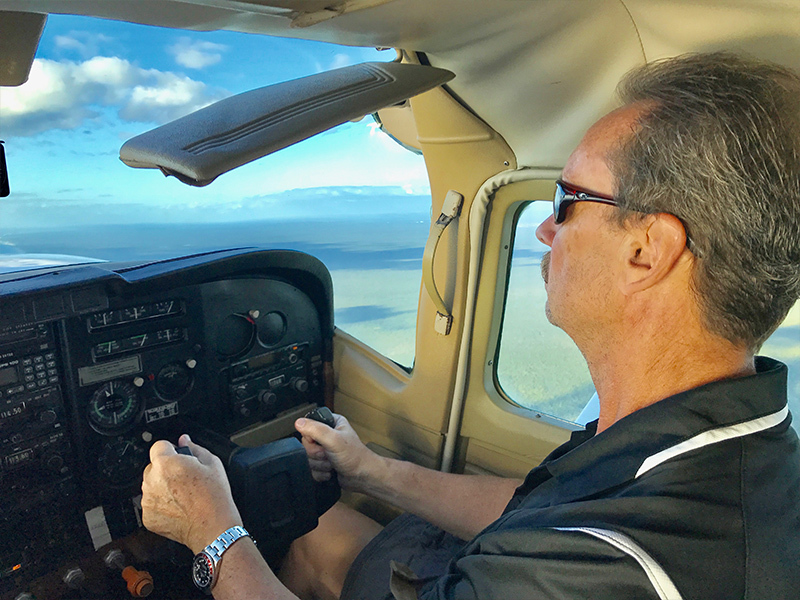 This is a great opportunity to experience the freedom and satisfaction of learning to fly an airplane from takeoff to touchdown. 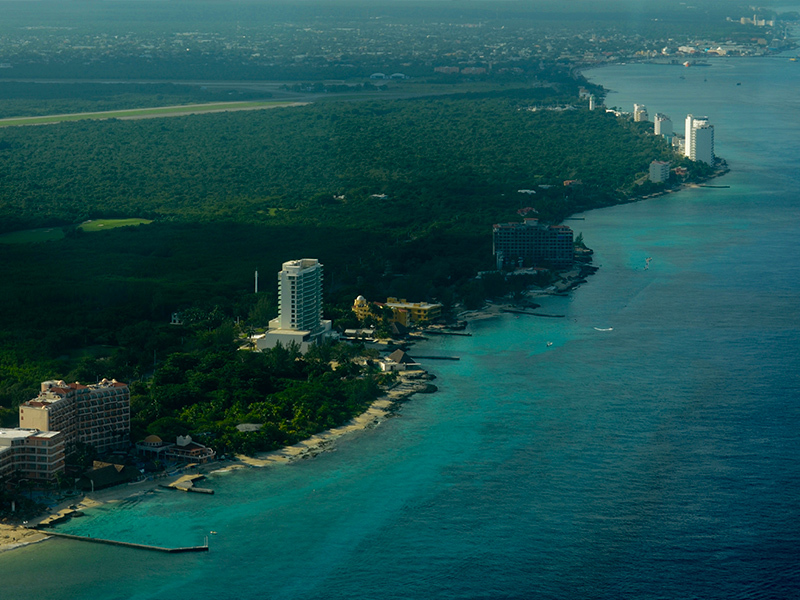 Learning to fly with Fly Cozumel is the first initial step into the exciting world of aviation. 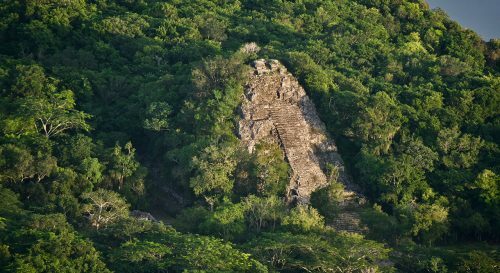 Plus, it makes for a great day trip for everyone. 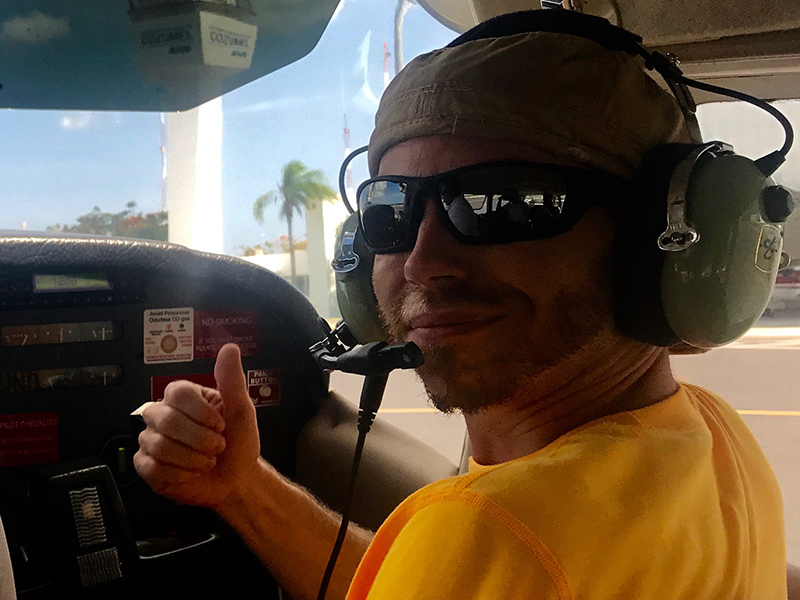 A Discovery Flight in Cozumel uses a Cessna airplane equipped with dual flight controls so your instructor can assist you or take over at any time. 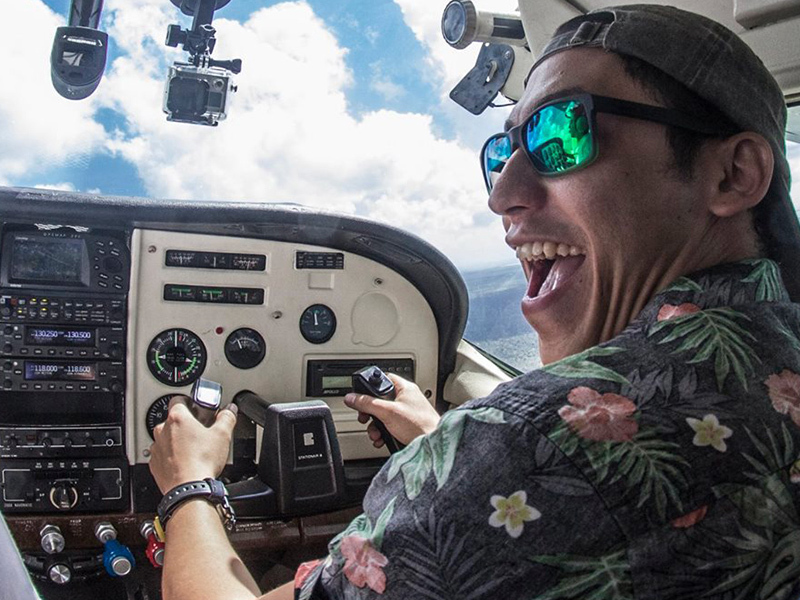 Whether you’re just curious what it’s like to fly a small airplane, or have the goal of a lifelong aviation career… a discovery flight with Fly Cozumel will introduce you to all the thrills aviation has to offer. 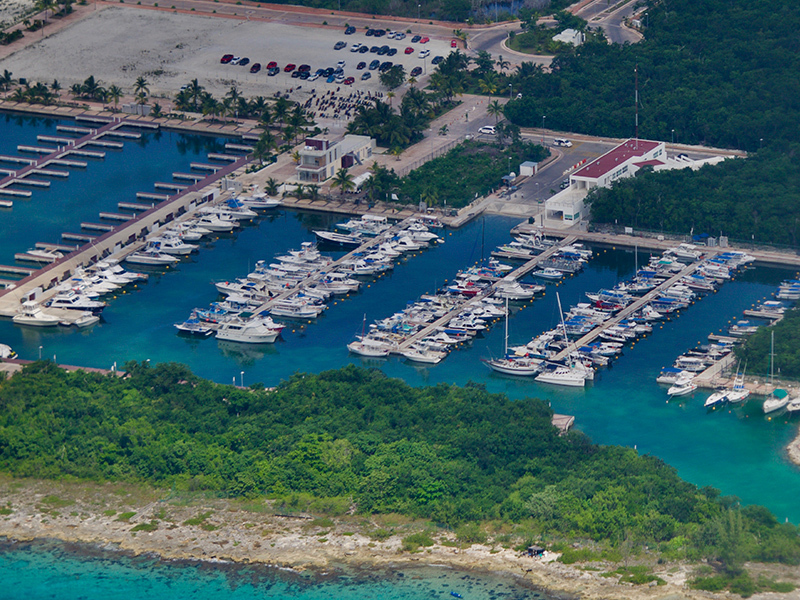 You’ll be met by a Fly Cozumel representative at the Cozumel International Airport. 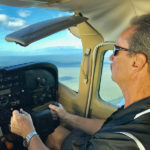 Prior to take-off, you and your instructor pilot and spend a full hour discussing your personal flight plan, including a preflight inspection of the aircraft, an explanation of the different parts of the plane, and a tour of the dials and displays on the flight instrument panel are for as well an introduction to aerodynamics. Then it’s time to fly! 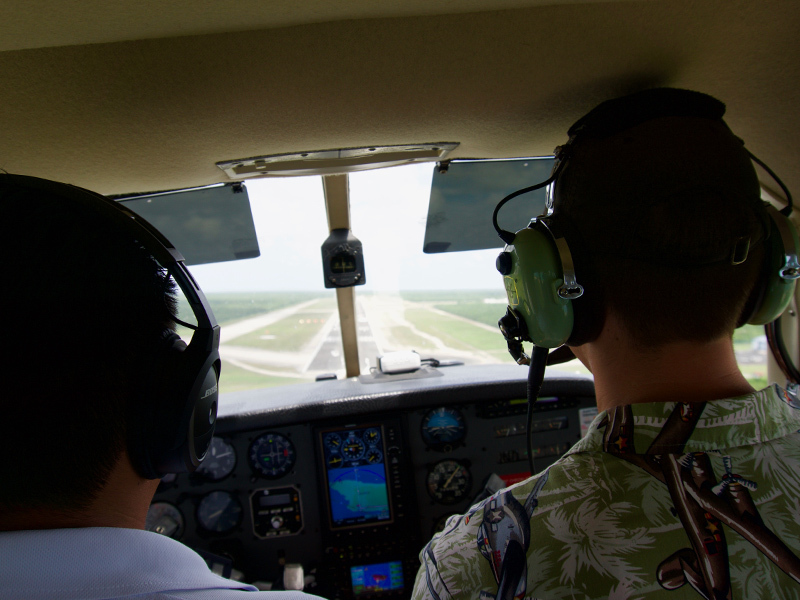 Once you’re airborne, you’ll fly basic maneuvers such as straight-and-level flight, climbs, descents, and turns — all from the co-pilot’s seat. 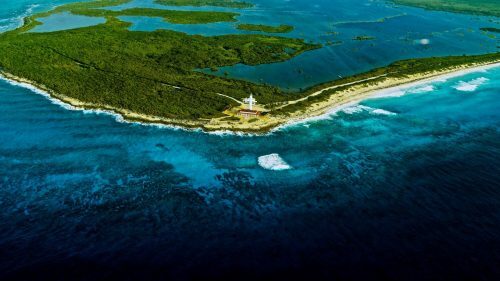 You’ll take in these breathtaking sights all while experiencing the exhilaration and excitement of piloting a Cessna airplane over the beautiful Mexican Caribbean – accompanied by your SCT (federal) certified pilot. 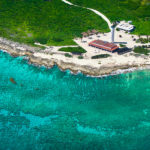 Can passengers join in on Discovery Flight in Cozumel? Not only will you get the bragging rights but someone has to take all the photos! 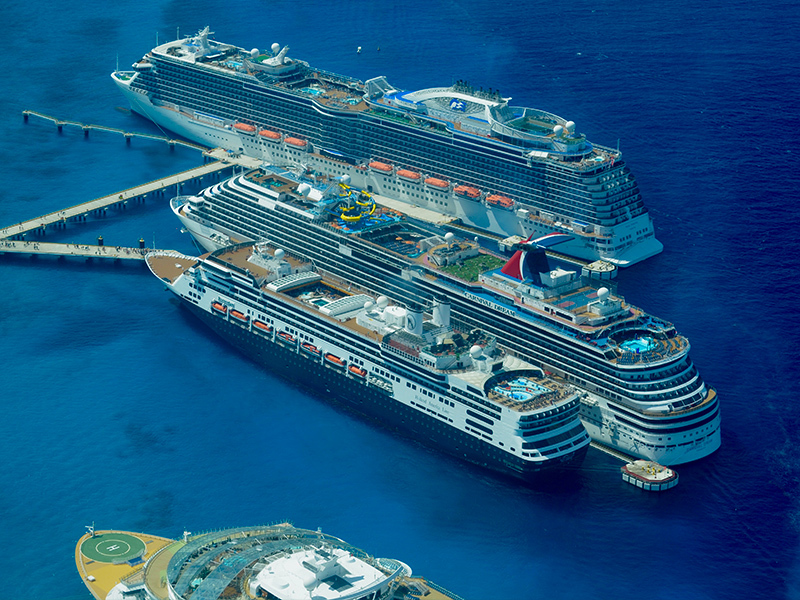 You can bring passengers with you. 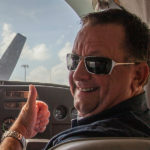 While you’re flying, our pilot will give your guests information about the points of interest you are flying over, some history, some interesting facts, so feel free to ask any questions. 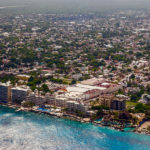 A Discovery Flight in Cozumel will give you, your and friends a front row seat to all these fabulous treasures Cozumel has to offer. 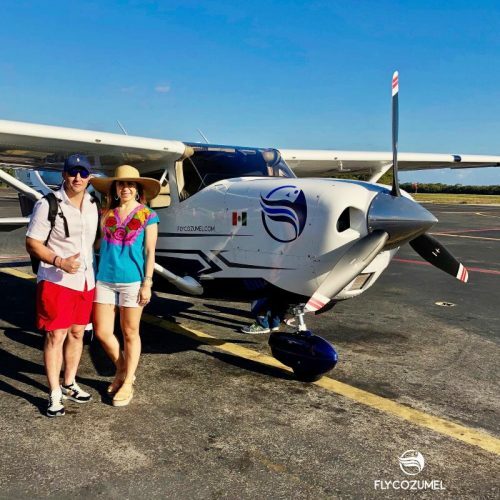 After your Introductory Flight with Fly Cozumel, we will answer any questions you may have about the airplane and aviation. 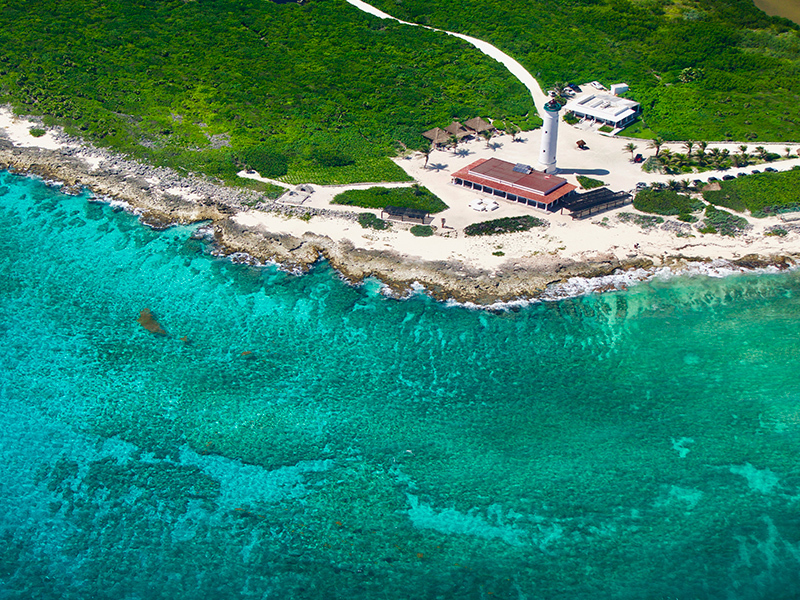 A Discovery Flight with Fly Cozumel makes a great gift! 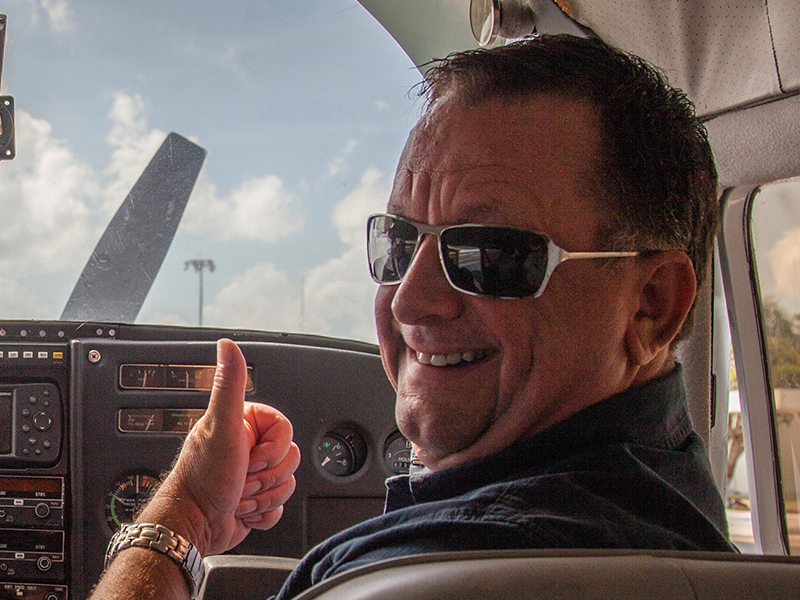 Do you know someone with an adventurous spirit who would enjoy the memorable experience of flying an airplane? 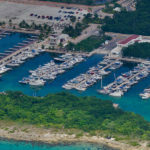 A Discovery Flight Cozumel gift certificate will give them that opportunity. 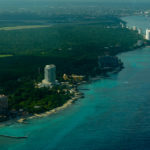 We loved our flight from Cozumel to Cancun with Flycozumel! They were very professional and prompt and courteous. We were worried that we wouldn’t be able to leave due to weather but Leo and Anne were very communicative and helped assuage my concerns. Also, in the plane, Oscar the pilot let me fly the plane solo for a solid 15 min! It was awesome and it was way cooler than the flight simulator training I got in science camp 25 years ago! Totally worth it. 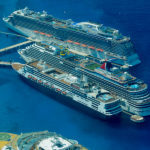 Can’t wait to use them next time we are in Cozumel! 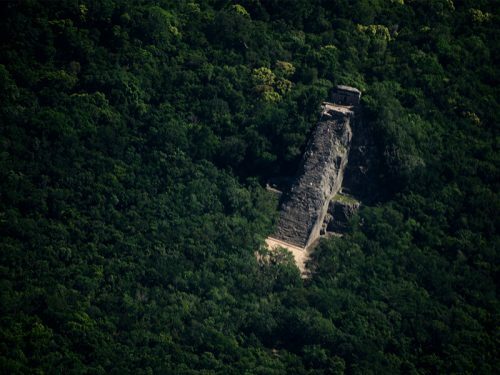 The minute I first read about Fly Cozumel I knew we had to book this tour. 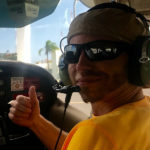 My husband is a small plane pilot here in the states and loves any chance he can get into a plane. I messaged Leo right away and asked about what was necessary for already licensed pilots and the Discover Flight they offer. 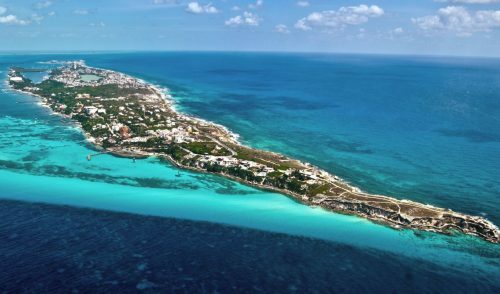 Leo responded right away and was just excited as I was to get my husband in the air over Cozumel. Booking our reservation was easy and secure with payment through Paypal for the Deposit. Leo was great with communication as the date of our trip and reservation came closer. We were picked up at our condo by Anibal who had a taxi ready and waiting to take us to the airport. Once at the airport, he stayed with us until Leo and Omar arrived in the plance from the mainland. Omar got all our paperwork taken care of with the airport officials and then we were off! 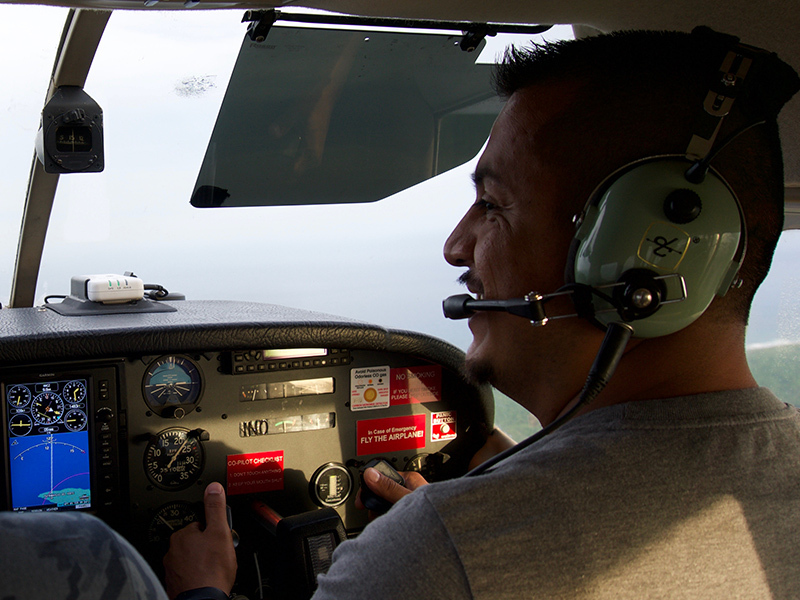 My husband was able to pilot the plane from take off to landing with Omar taking care of communicating with the Tower. 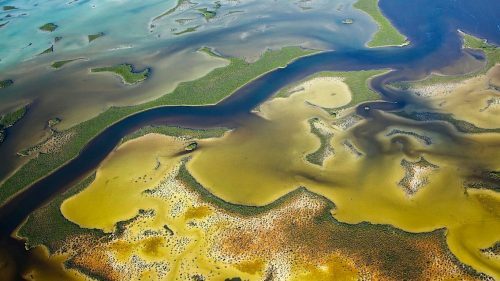 The views were AMAZING and we saw things you wouldn’t know existed on the island if you didn’t see them from the air. 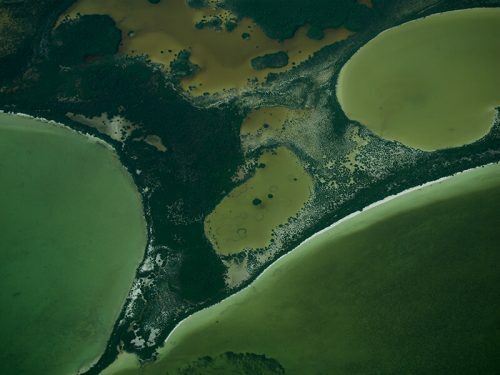 I was in the back of the plane taking pictures, as was Leo, and we both got some great shots! We’ve been back home almost 2 weeks and our heads are still in the clouds from the awesome experience! 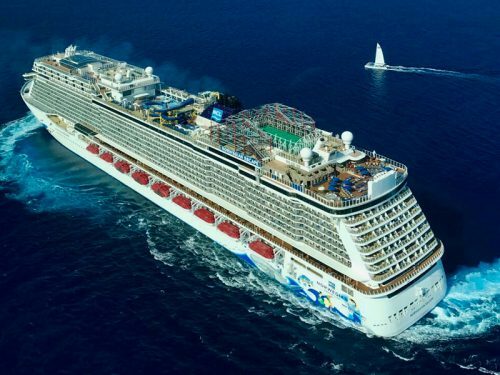 It was worth every penny….and then some! 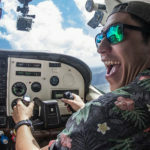 Thank Leo and crew for a flight we’ll remember forever!